They say good things come in small packages and as far as Cohorted Beauty boxes go, no truer words could be spoken. I'm on a bit of a Cohorted marathon this week as I'm catching up with the last couple of months worth of boxes I was kindly sent to review. 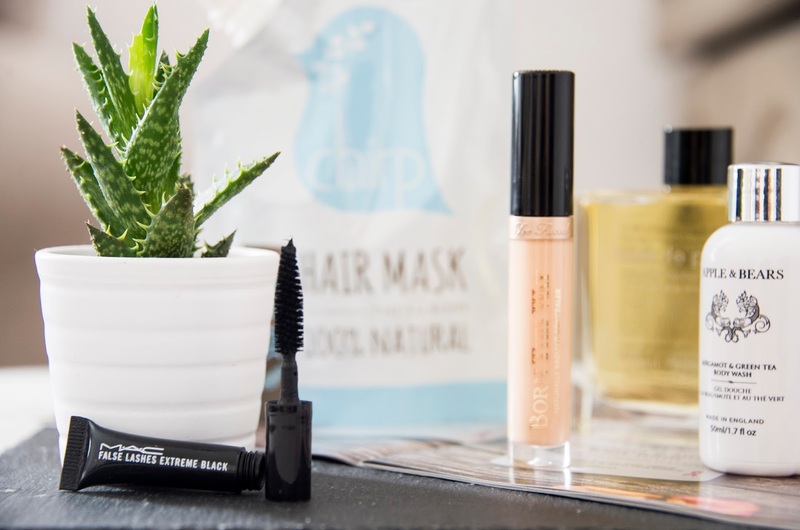 As I've mentioned in previous posts, Cohorted are a luxury monthly beauty box subscription where you can expect to find high end products collated together at a mere fraction of their overall value. 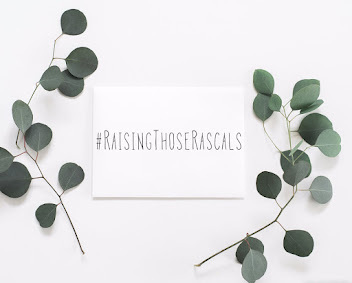 True to form, August's box did not disappoint and I was so excited to try some newer brand discoveries (Oh hello Paul Yacomine, where have you been all my life?) along with a couple of cult classics in the form of Too Faced's well loved Born This Way concealer and Mac's False Lash mascara. I won't keep you guessing, let's get into it! 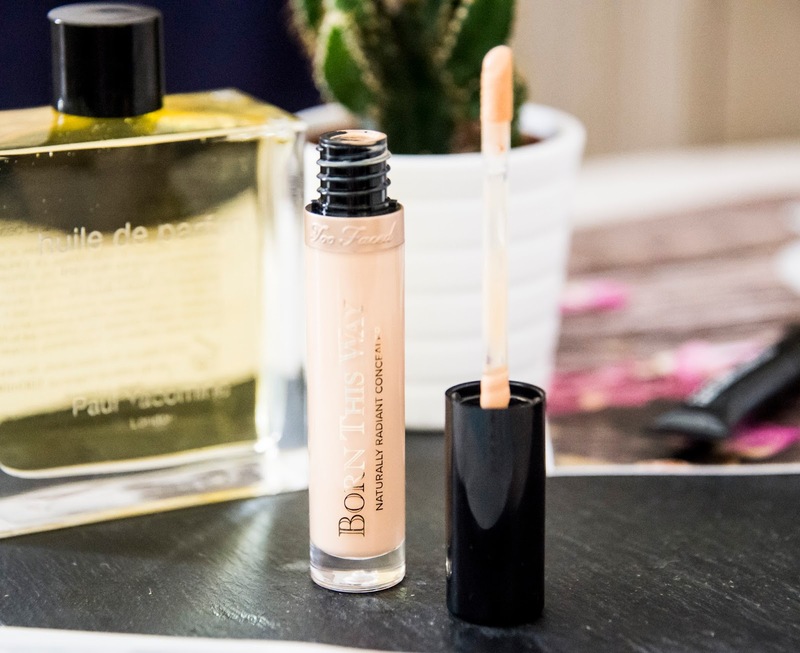 Concealer is one of those makeup essentials that I would really struggle to be without. Whether I'm wearing full makeup or not I always fall back on concealer to cover over tired eyes or breakouts and just to generally make me look a little more alive! In truth, I think I mentally categorise it as more a part of my skincare routine than my makeup one as I rarely skip it out. Over the years I have tried SO many various brands of concealer formulas but this was the first time I've ever tried Too Faced Born This Way and, even though I think the shade is just a tad too dark, the formula is really lovely. It's smooth, silky and very creamy AND stays in place all day. (Really, what more could you want?) 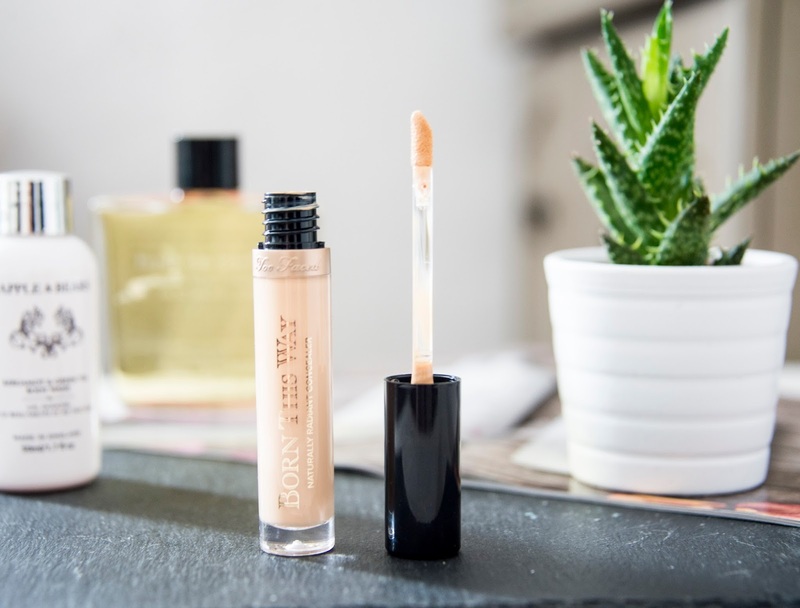 It sits flawlessly under foundation or by itself and I love the way that once applied, it's undetectable on the skin. It's a 10/10 from me and I will definitely be getting this formula in a lighter shade! This was a lovely little travel sized surprise to unbox this month. Just the fact that we are on the road a lot means I know I will absolutely find this very useful. But the fragrance is so beautiful too. I received the Bergamot and Green Tea blend and the scent has such a lovely, fresh and almost earthiness to it- I feel it could actually be used as a unisex wash which is all the more useful for families. Using organic ingredients, the formula claims to naturally boost the skins elasticity and firmness, while the nutrient rich mineral goodness hydrates, nourishes and rejuvenates skin with a light, sheer and non-greasy formula. For a humble body wash, it's properties go way over and beyond my expectations already! I'm really looking forward to incorporating this into my shower time routine and delving a little further into the brand now that I've discovered it! 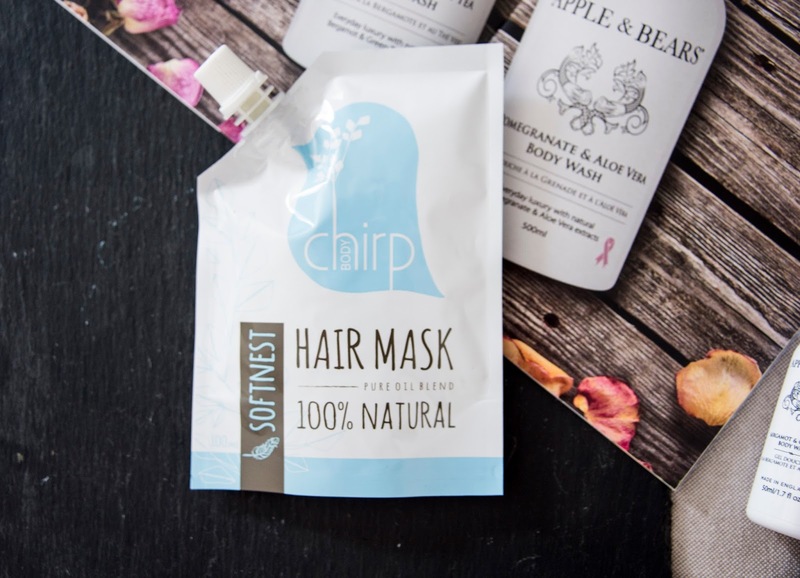 Made from 100% natural and plant- based ingredients, the Chirp Hair Mask really is like a beauty spa for your hair! 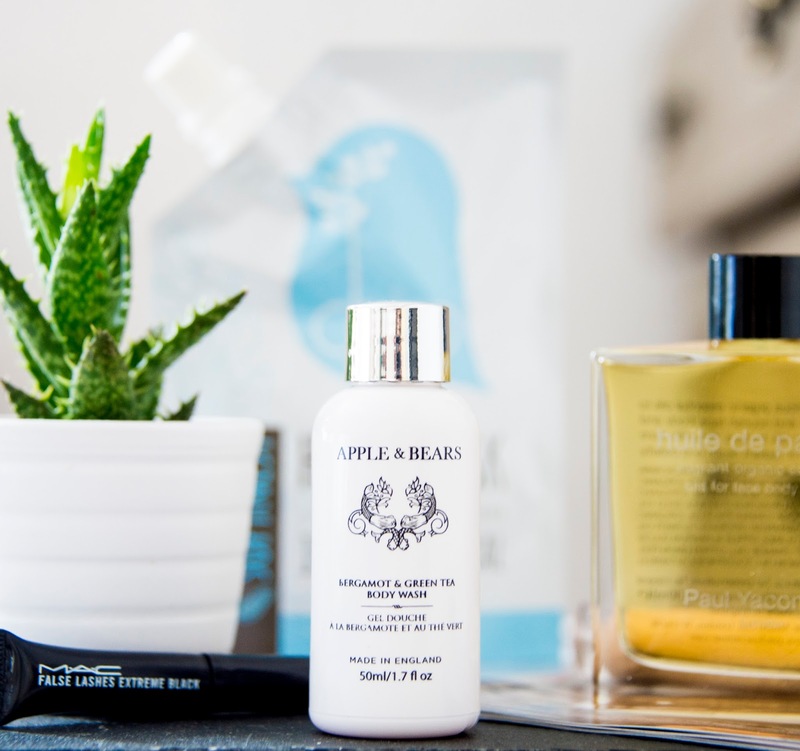 Since dying my hair for the first time earlier this year, I've been consciously trying to take extra care of it and I definitely favour using natural masks to help rescue and repair any damage whilst nourishing and protecting the colour. Let me tell you, dyed hair or not, this mask is SO lovely to use. It smells beautiful and really leaves your locks feeling luscious and smooth. 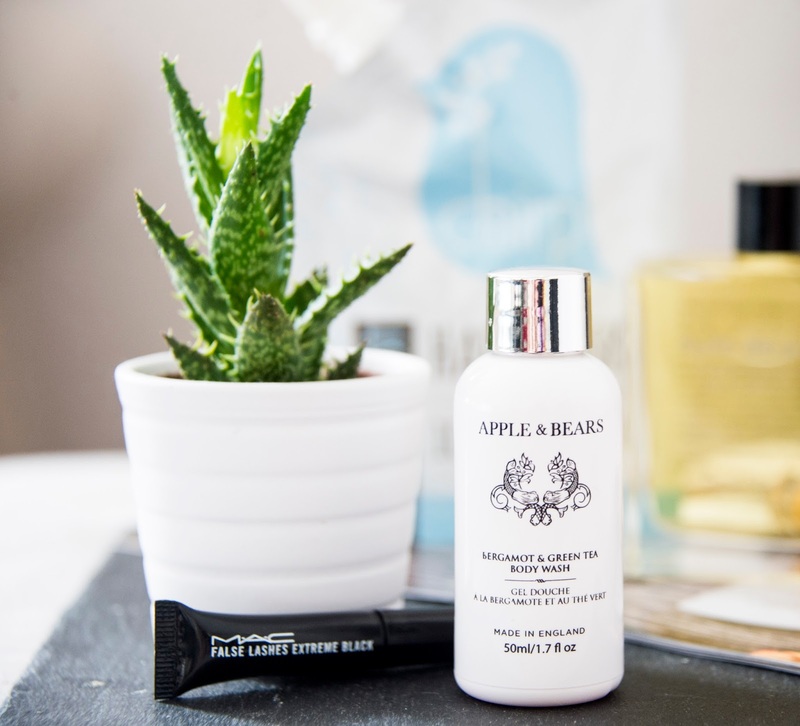 I like that this is a pre-shampoo treatment that you apply to dry hair before washing, it just feels a bit luxurious to spend longer pampering the old locks and the results are always sleek, silky and soft hair that is far more manageable when it comes to styling. 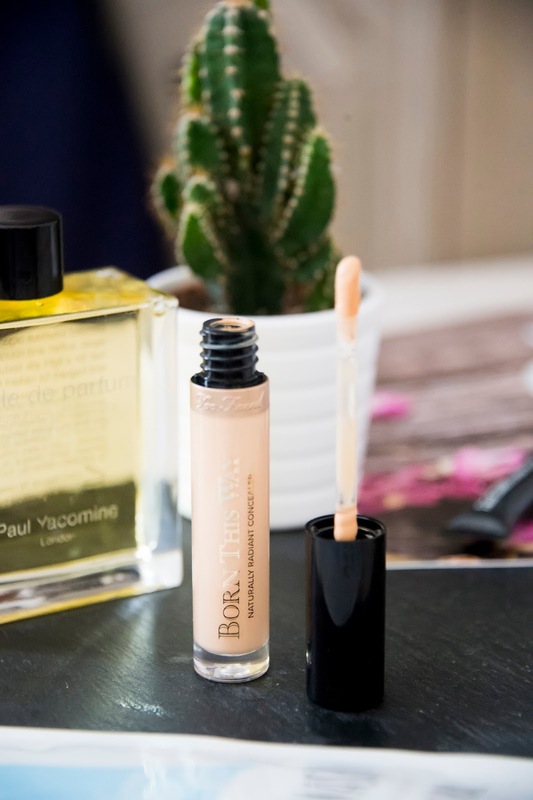 I seem to be trying new mascaras left, right and centre at the moment and so far, I feel like I've been on a journey of discovery- and a very exciting one at that! 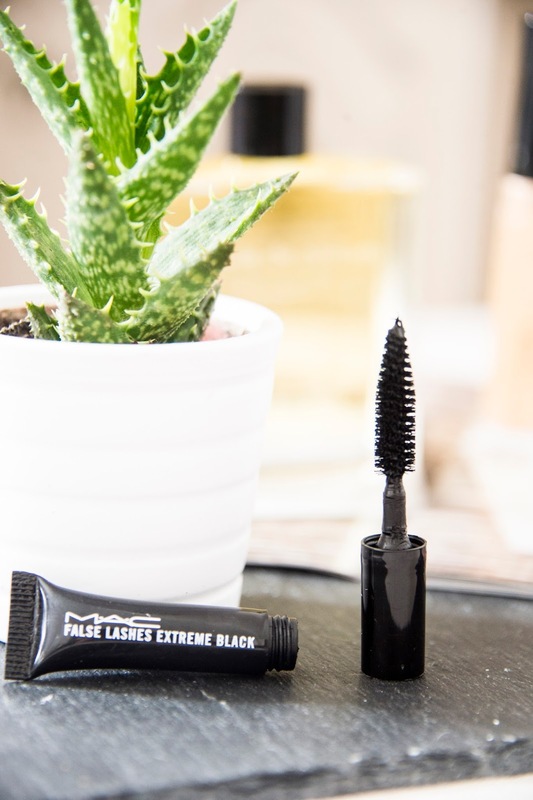 Mac's False Lash Extreme Black is such an intense black which just makes your eyes pop with definition. It looks so good with both full eye-makeup and more natural pared back looks AND the brush works really well for application to the lower lash line too- points! 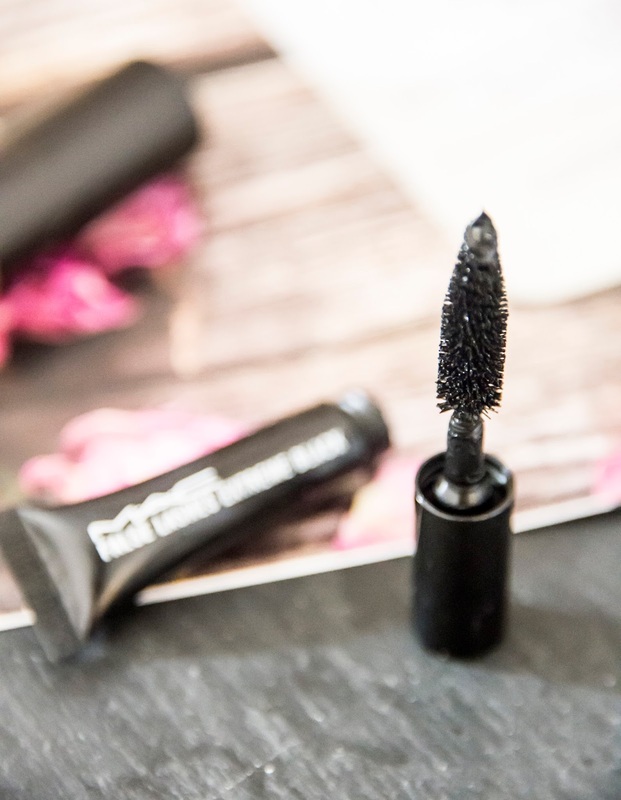 This is definitely a contender in my favourite Mascaras, providing the perfect feathery, long lashes without a clump in sight! 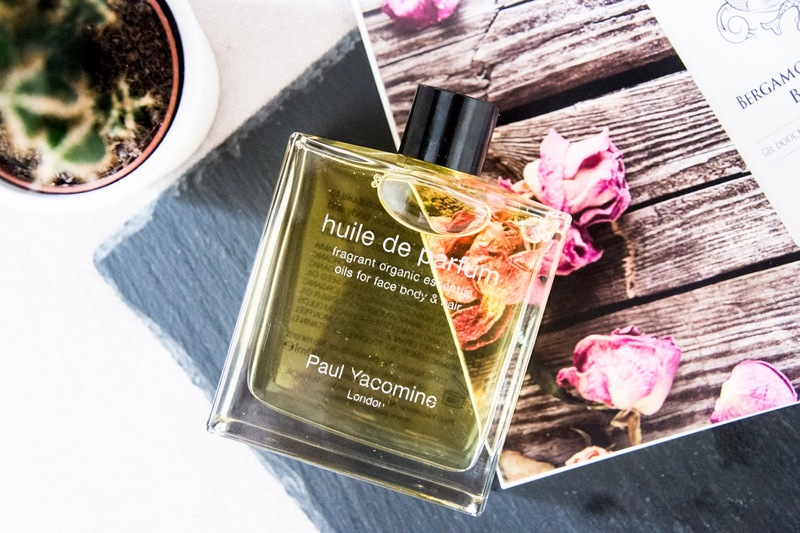 One of my favourite new brand discoveries this month had to be this naturally fragrant organic essential oil for face, body and hair by Paul Yacomine. I LOVE essential oils and I love using them on my skin to help nourish and moisturise. I suppose I really developed a habit of using oils during my pregnancies and it stuck after the babies were born- not a bad habit, mind! 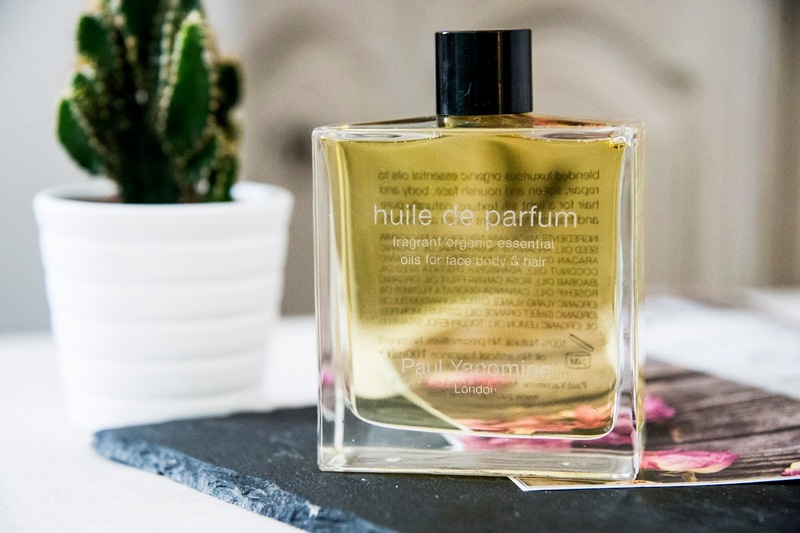 This one definitely has a really lovely, natural scent that kinda reminds me of the earthy, fresh fragrances in the Emma Hardie ranges. It's beautiful and very silky on the skin. I find the oil sinks in quickly too so I'm not left feeling greasy for long either. Plus, the fact that this oil is workable for face, skin AND hair gives it a versatility that I am allll about! Overall, I've been totally impressed with my Cohorted boxes thus far. 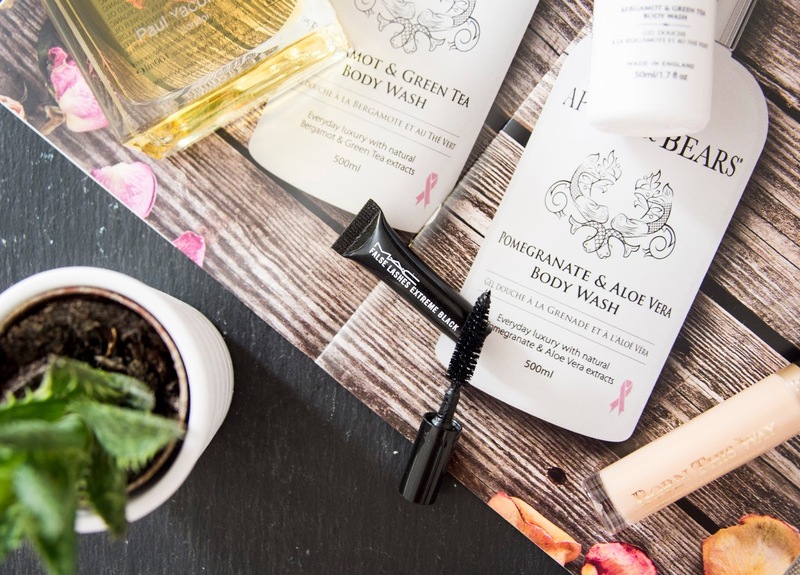 They're just such a lovely monthly treat to look forward to and I feel completely at ease with trusting them to deliver some of the very best products on the beauty market. *Cohorted also have a special promotional offer on at present whereby every new subscriber will receive a Creme Smooth Lip Colour by using the referral code 'COHORTEDGIFTEDME' at checkout!